I can’t recommend B.B. highly enough. Build Bristol completed our full house renovation in April 2017, just 11 weeks after commencing works. 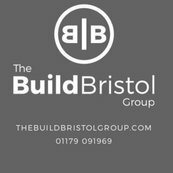 Liam and I would like to thank Dom, Hannah and the Build Bristol team for their dedication towards the build of our business.